Tradesman? How To Beat The Tax Man | Accounting Inc. Being the owner of a trades business can be hugely rewarding and equally challenging. Most workers start as an apprentice. Develop their technical skills at college and through work experience. Until the point where the attraction of being their own boss means they set up on their own. Trades workers talents align with their experience, like most skilled professionals. Therefore taking the step from employee to business owner brings a demand for new skills. Being a small business owner you are required to wear many hats. Your training didn’t teach you about accounting, tax, marketing or the legal side of things. Therefore getting expert advice and support from the start will help you cover any skills gaps. This will help your business function at its optimum. Given time service-based businesses should be profitable. Correct pricing and a good handle on costs with skilled, motivated technicians will in most cases mean a job well done. With cash in the bank and profit in the accounts. However, profit can mean money owed to the tax man. So how do trades businesses beat the tax man? Well you won’t beat the tax man. You’re not playing a game with HMRC. Our job as your accountants is to ensure all allowances and reliefs have been utilised. Accountants are generally very busy, partners can have hundreds of clients on their books. Trades professionals and partners at accounting firms can be worlds apart. This can mean little to no relationship. 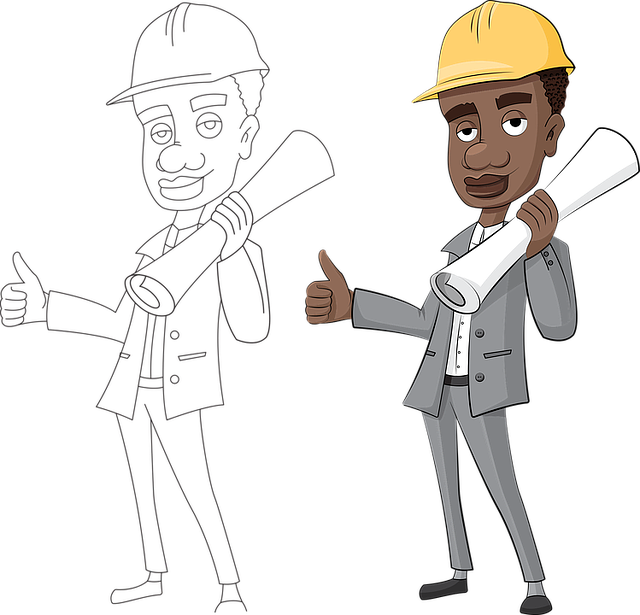 The tradesman knows their business well and engages with the accountant to keep the business compliant and provide peace of mind. The accountant’s fees are generally competitive to keep the business owner happy for the lack of value being provided to them. At Accounting Inc. we are not just your average accountants who work on outdated numbers. We make it our job to understand your business and the industry you operate in. When we understand your business, then we can really add value. During our onboarding meeting, we will discuss your goals for the business and put an implementation plan together to help you get there. Once we know where you are going we can plan ahead to reduce any future tax liabilities. Therefore the key to beating the tax man is having a strong relationship with your accountant who understands your business. Alongside having up to date numbers in a format the business owner can easily understand. This will likely mean improved performance and the best chance to beat the tax man. Tools like Xero and Receipt Bank make accounting easy. At Accounting Inc. our bookkeeping service takes the hassle out of managing your books. We understand paperwork is the last thing you want to be doing after a long day on the tools. Our programmes are a cost effective way to manage your finances, maximise all tax savings and help you grow more profitably. We offer a free informal, no obligation consultation. So give us a call, email or even text, and we’ll discuss how we can help you over a coffee or beer.